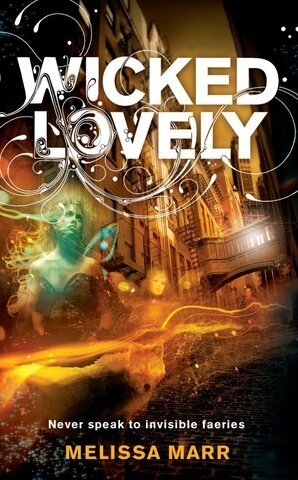 Melissa Marr’s best-selling Wicked Lovely series is in the works to be turned into a movie, and the pieces are finally starting to fall together as the main staff lines up. Mary Harron, the director best known for American Psycho, has come on board to direct the movie based on Marr’s five-book series. Another director, Kimberly Pierce (Boys Don’t Cry) was initially slated to direct the film, but she has left for unknown reasons. But so far, it seems like Harron is here to stay. The script is being written by Caroline Thompson (Edward Scissorhands), and one of the producers of the project is actor Vince Vaughn. There are no reports currently on whether this will be a series of movies, or just one based loosely on all five books. We’ll keep you updated as news comes in.